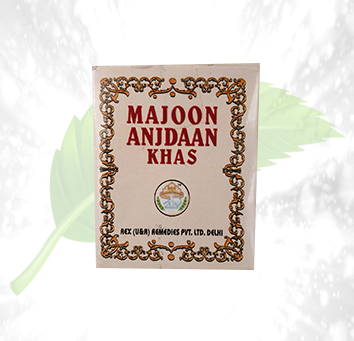 Description: Majoon Anjdaan Khas by Herbal Cure is a medicine used for the sexual health of men. 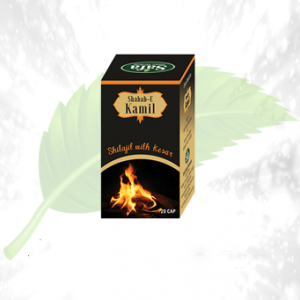 It aids and provides relief in prostate enlargement. 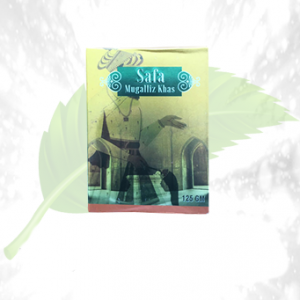 It is also used to improve the functioning of the kidney and bladder. 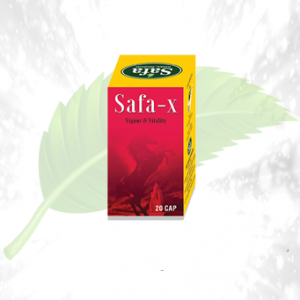 Since it is used to improve the health of the reproductive organ in men, it aids with all kinds of problems related to the sperm, sperm motility as well as sperm count. It is available in a variety of sizes. 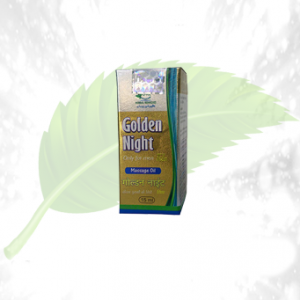 These ingredients are combined to provide with the nourishment needed to overcome general debility as well as to improve the sexual health of men. 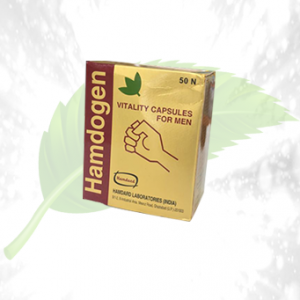 It also helps increase the vitality of the reproductive system in men. Directions of Use: The recommended dosage of the product is 5 gms daily.